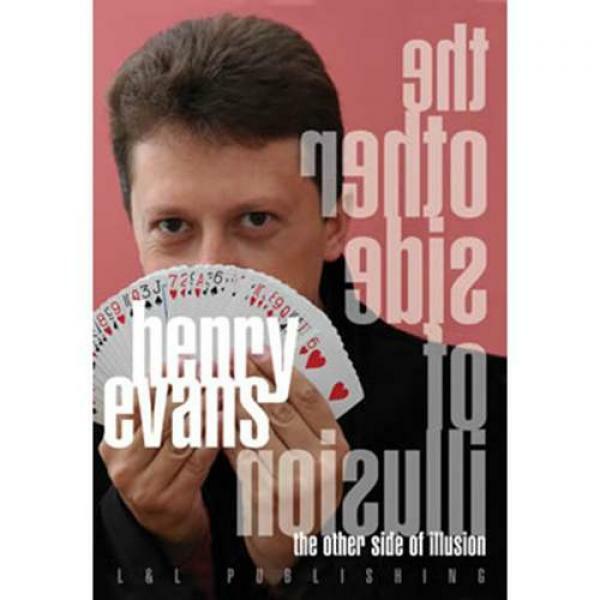 (testo in aggiornamento, traduzione italiana in corso) CHEATING AT CARDS There have been video productions in the past where a sleight of hand performer has demonstrated the arcane skills of the card ..
FISM award-winner Henry Evans is back to take you on a guided tour to the other side of illusion - where the impossible becomes possible and wonderful, surprising and often humorous things happen. 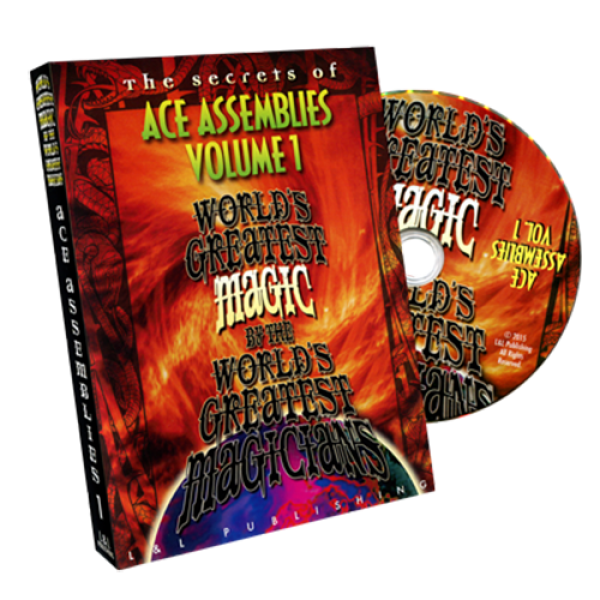 If ..
John Mendoza is a legendary figure in close-up magic and his books and manuscripts can be found in just about every magician's library. 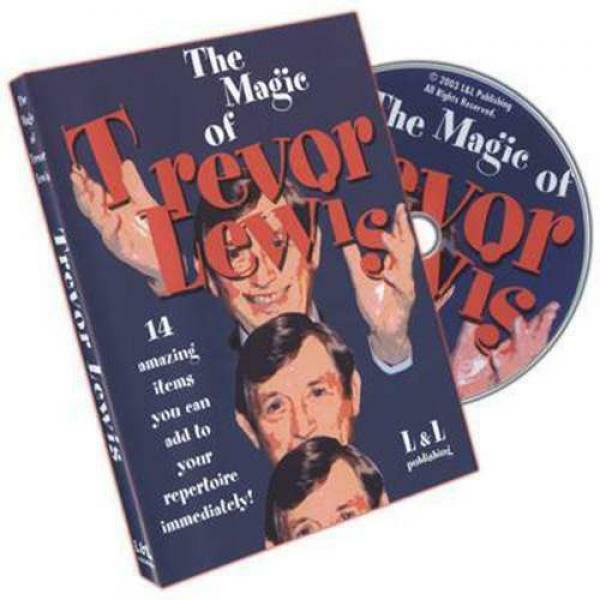 In addition to his own effects and routines, John has also autho..
(testo in aggiornamento, traduzione italiana in corso) Contains: Trevor's Opening - Not magic but a magical icebreaker that establishes an immediate and comedic rapport with the au..
Petrick & Mia have cast their magic spell over audiences the world over-from the showrooms of Las Vegas to the most prestigious stages in Europe. 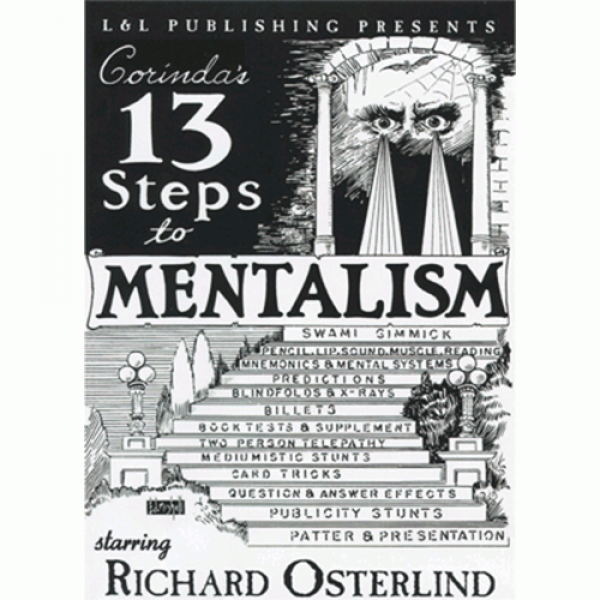 Winners of many of magic's most celebrated awards,..
12 HOURS OF CLASSIC MENTALISM - PERFORMANCE - EXPLANATION - DISCUSSION Tony Corinda's landmark work, 13 Steps To Mentalism, is widely considered to be the mentalist's bible. 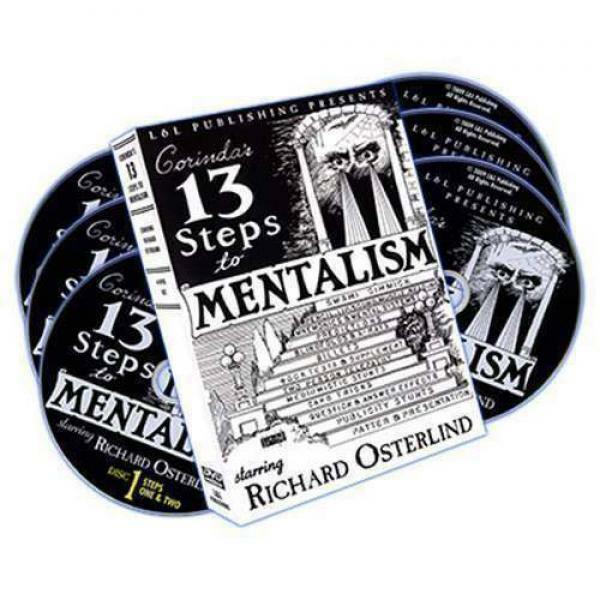 In this comprehen..
12 HOURS OF CLASSIC MENTALISM - PERFORMANCE - EXPLANATION - DISCUSSION Tony Corinda's landmark work, 13 Steps To Mentalism, is widely considered to be the mentalist's bible. 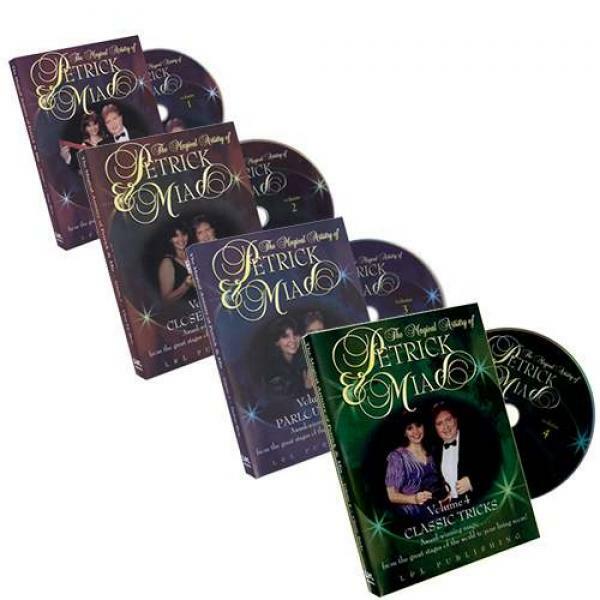 In this comprehensive vid..
Patrick Page has been called a walking encyclopedia of magic and on this video extravaganza, he shows why. You'll find powerful, commercial ideas for cards, coins, balls, thimbles, rope and more, all .. 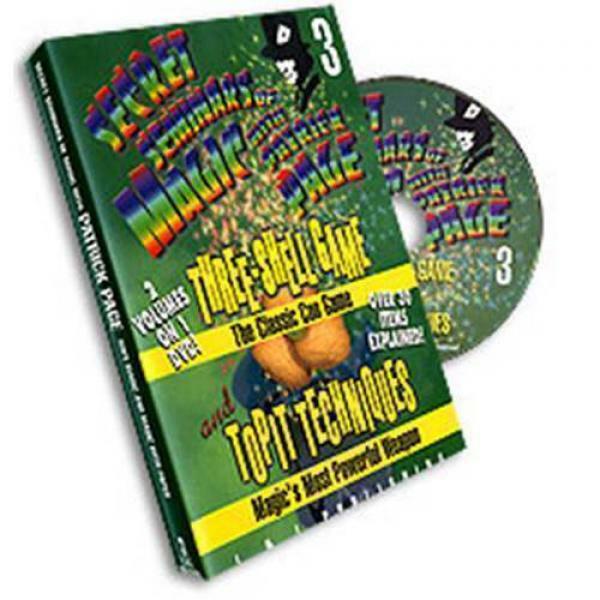 The classic swindle of the Three-Shell Game has always held a fascination for the public. On this video, Patrick Page teaches you all of the basics, in addition to some more advanced dodges and strata.. 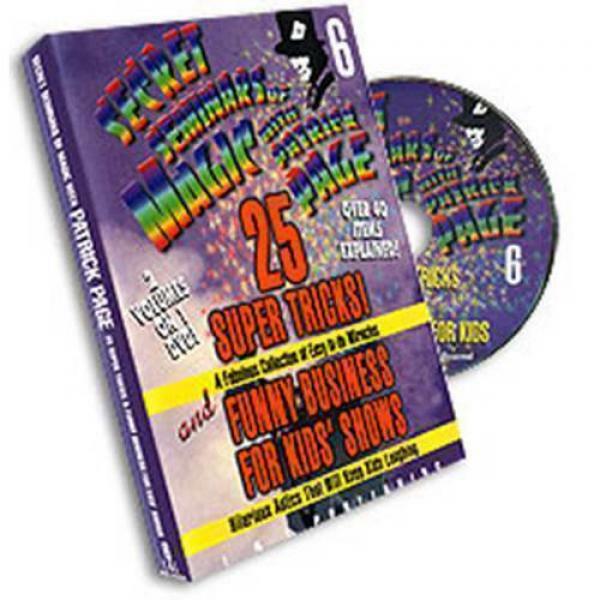 Imagine owning the most comprehensive magic book ever written. 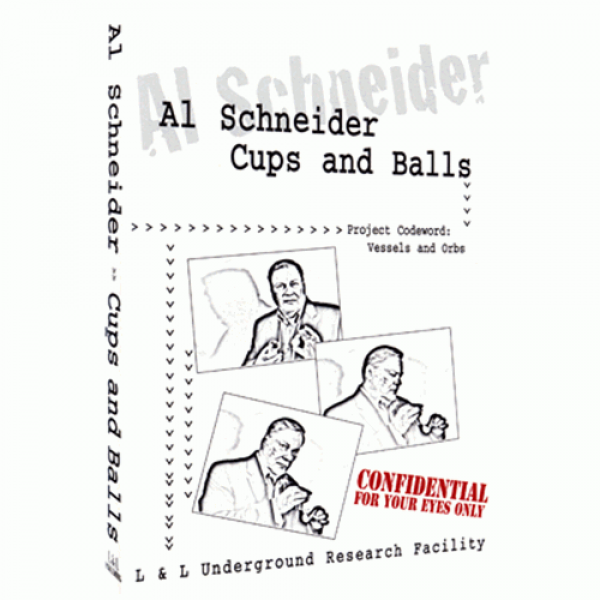 This would surely be a treasured possession for any magician with each chapter focusing on a single aspect of the craft and the very best..
Project Codeword: Vessels and Orbs From the L & L Underground Research Facility These experiments push the envelope of existing Cups and Balls technology far beyond its normal limits. The goal f.. 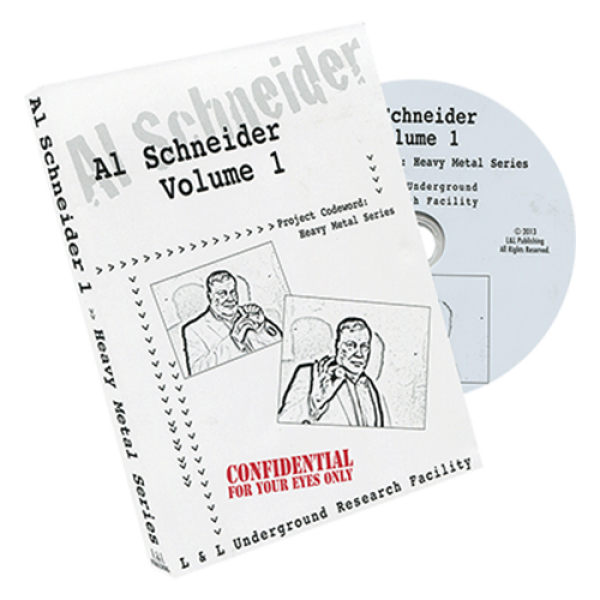 This DVD contains a collection of classic coin effects that Al Schneider has been working on for the last 50 years. The experiments presented are an attempt to move these classic 20th century effects ..